Forty-three years ago, Help-U-Sell Real Estate began as an industry disruptor by offering home sellers a way to save thousands of dollars with a set-fee commission structure. David Bartels, the Broker/Owner of Help-U-Sell Full Service Realty, has such an impressive history with being a disruptor himself, you could say he disrupts as a way of life, and it has served him well. 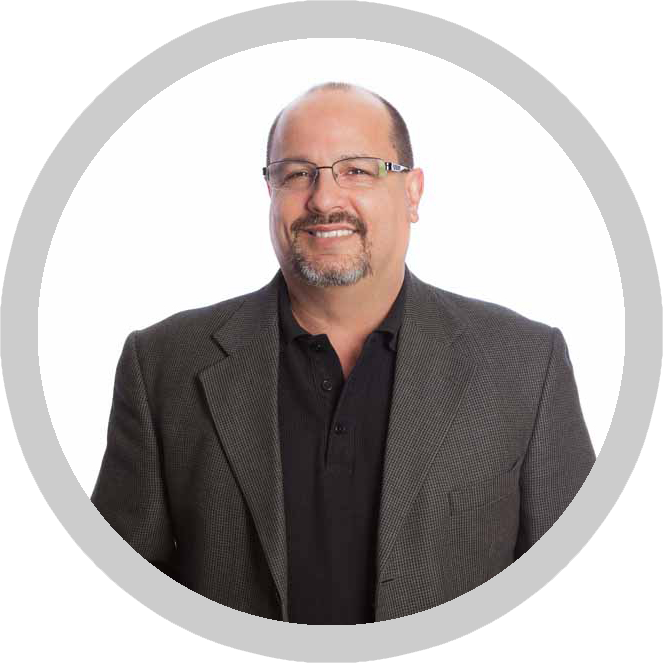 Initially, David worked in the automotive industry, he was recruited to California where he trained automotive salespeople on how to provide a better experience for car buyers. This completely overhauled how cars were sold and created a new industry standard. David’s career in disruption was born. In 2004, David had an “ah-ha!” moment when he was trying to refinance a mortgage. He thought, “This is worse than buying a car.” So, he created his own software solution, conducting training and proved that his model was closing more leads into loans. He caught the attention of the largest provider of mortgage documents in the industry and sold the company. When the market crashed, he transitioned into assisting homeowners who were facing foreclosures. David Bartel’s loan modification assistance business charged no fees unless the loan was approved. Over 18 months, the company lost a million dollars, but rather than turn people away, he sent a letter to clients stating they were still committed to helping folks avoid foreclosure. “Morally, I didn’t want to quit,” David shared. That moment led to David ushering in his first short sale transaction, and the founding of Home Loan Advocates. He was conducting so many seminars on short sales transactions, that he caught the attention of the folks at Help-U-Sell Real Estate, who invited David to present at the annual sales Summit . Spoken like a true disruptor.